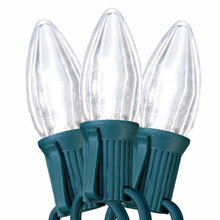 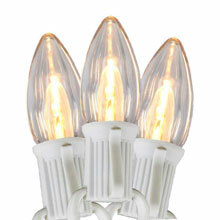 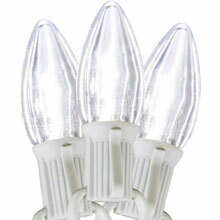 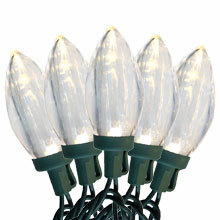 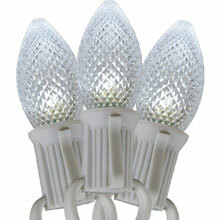 Not only do C9 LED string lights save you time, money and energy but they are great for Roof Line and Pathways. 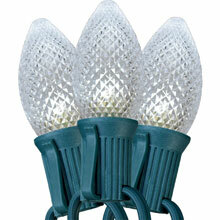 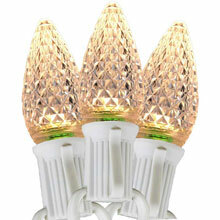 Gives any building a traditionally lit look. 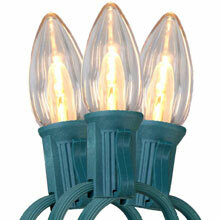 Particularly good for buildings over 2 stories tall. 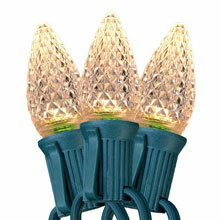 Great for large outdoor trees. 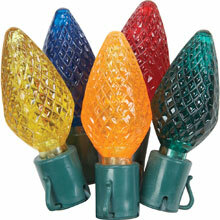 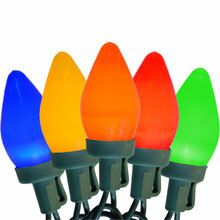 Uses for any festive lighting project.